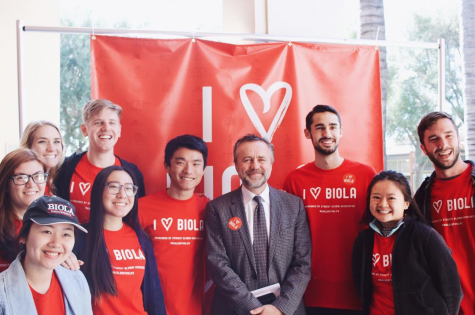 The ongoing conversation of human sexuality at Biola University continues this week as Mark Yarhouse, professor of clinical psychology and founder of Regent University’s Institute for the Study of Sexual Identity, will speak at six events over two days. Yarhouse’s visit is part of a series of two-day mini conferences on issues that deserve more than simply one chapel, according to Todd Pickett, dean of Spiritual Development. “Mark was chosen and asked to come because he’s nationally recognized as one of the experts in this area who has made to topic of sexuality issues his expertise as a psychologist,” Chris Grace, vice president of Student Development said. 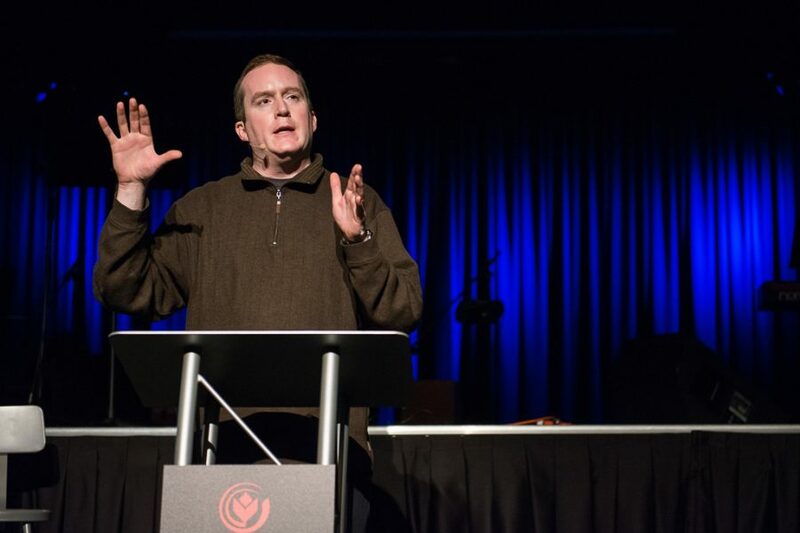 During his message at Wednesday morning’s chapel, Yarhouse spoke about the stewardship of sexual identity — a topic that he stressed applies to everyone. “I’m going to introduce you to the idea of stewardship so that everybody who is listening to this can come away thinking, ‘How can I apply this principle to my own life?’” Yarhouse said. At AfterDark, Yarhouse distinguished between attraction, orientation and identity, clarifying that not everyone with homosexual orientation adopts a gay identity. He said that the average age for people to adopt “gay” as a label is 15, while it was 20 in the 1970s. The majority of his talk centered on focusing on one’s identity in Christ above sexual orientation. In terms of the development of sexual and religious identity, Yarhouse introduced two “scripts” that the evangelical church and the gay community present to those who struggling with their sexual identity. He admitted that the church often uses language like “abomination,” “immorality,” and “sin” which creates an “us vs. them” mentality and causes those navigating their sexuality to feel excluded and ostracized. Yarhouse encouraged the AfterDark attendees to be attentive to how their words and actions may contribute to the “us vs. them” mentality. He spoke about fostering a “campus climate,” and developing a heart for all people, because they bear the image of God. He narrowed in on how the way students talk greatly exacerbates a negative climate, but that there are ways to instead build up a safe campus climate in which everyone can navigate the tough terrain of sexuality. He discouraged phrases that use homosexual terms in a derogatory way. 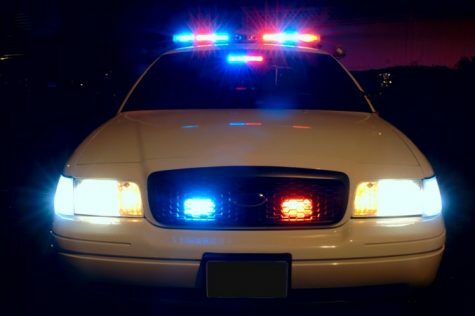 Undeclared sophomore Matthew Faris said that he found Yarhouse’s Afterdark message convicting. “It made me think a lot about language specifically — that was really convicting — and just how we can intentionally and unintentionally treat others through our actions and through what we we say and how we carry ourselves,” Faris said. Yarhouse challenged students, asking them if they would like to improve the climate of Biola and foster a redemptive space so the university can support students as they try to work through issues of sexual identity. “I thought it was kind of like a call to action because I think it’s something that we’re afraid to talk about as a church a lot, especially homosexuality and how to handle it, so I think it was good because we were called to change things, not just talk about changing our behavior,” said Makenna Clements, a junior psychology major. Yarhouse said that he appreciated the spirit on Biola’s campus and the willingness of the university to to engage in dialogue. “I hope I’ve been able to offer you tonight a few principles to help you create redemptive space on campus. The redemptive space is not just for one group of people. We have all been redeemed. We’re all stewarding our sexuality. We do it together,” Yarhouse said.